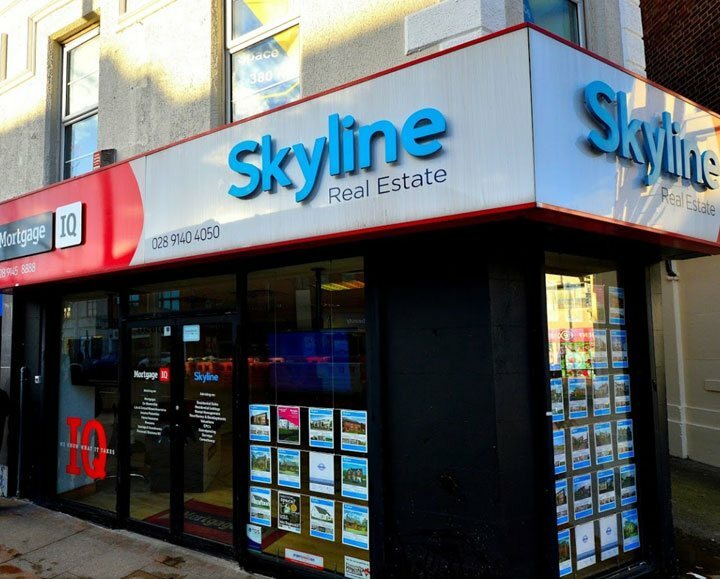 Skyline Real Estate is a young, vibrant, locally owned estate agent serving North Down, Ards and beyond. We pride ourselves on our trusted, friendly and highly personal service with a focus on delivering excellence in everything we do. Indeed, since forming in 2013, we have built our business on referrals from happy customers who have benefitted from our dedication to exceed expectations. Our busy Main Street office enjoys a prime position in the heart of Bangor and our unique in-house partnership with Mortgage IQ enables us to provide the complete one-stop solution for buying or selling your home, all under one roof. 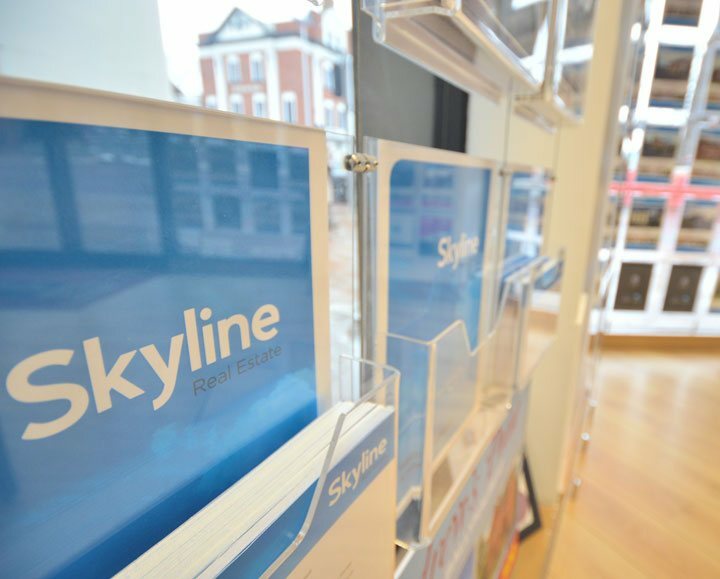 Offering a premium service with no upfront fees and a market leading commission of just 0.75%, at Skyline you can be assured of an unrivalled level of quality and value for money. Our 'Perfect Listing Promise' guarantees your property enjoys the best and widest possible exposure in order to achieve its maximum value, and once agreed our qualified and highly experienced team will guide you every step of the way to ensure completion in a swift and stress free manner. At Skyline, going Over & Above for our customers is at the heart of everything we do.